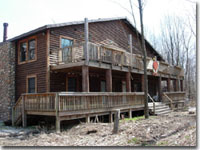 The Put-in-Bay House is actually two homes in one! 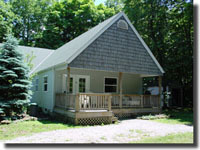 Each unit sleeps up to eight people and has a fully equipped kitchen, a private deck, a master bedroom, a loft and central air. 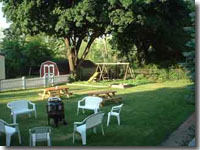 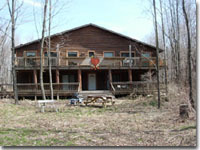 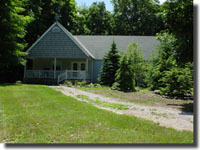 Rent both units for that extra space that's ideal for family reunions and other large groups. 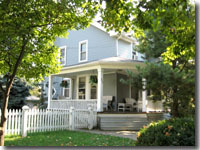 The Victorian Home is located right in the center of town. 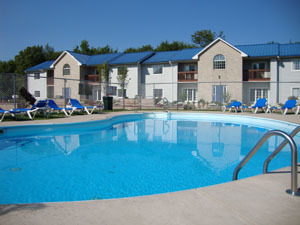 Walking distance from downtown shops, restaurants, and bars, with downtown pool access. 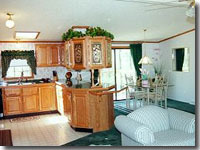 All 3 floors of this home have 3 bedrooms, 1 full bath, and a complete kitchen. 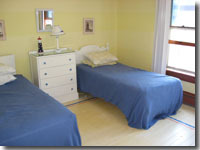 Each floor sleeps up to 8 and can be rented separately or for larger groups all together. 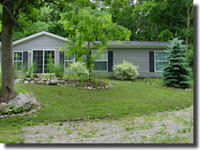 Weekly, weekend & midweek rentals. 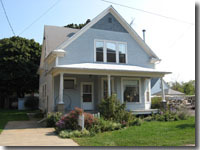 This beautiful Victorian home is located one block behind the main street in Downtown Put-In-Bay on Loraine Ave. 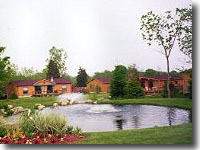 It offers its guest affordable lodging, centrally located to entertainment, shopping, dining and attractions and the experience of the Victorian Age. 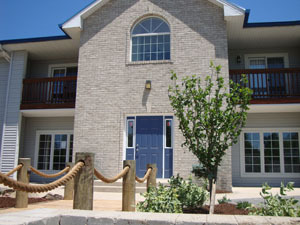 One of the bigger homes on the island has 5 bedrooms, 2 full baths, complete kitchen, TV, gas grill, access to pools, A/C, non-smoking - Accommodates up to 16. 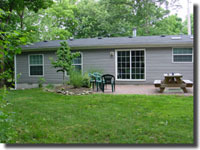 Our downtown Put-in-Bay Guest House is located just a short walk from the center of downtown.